Belgrade Plaza » Reindeers Rock at Belgrade Plaza! Reindeers Rock at Belgrade Plaza! Belgrade Plaza are set to make Coventry children’s dreams come true this Christmas with the chance to meet Santa’s very own reindeer! 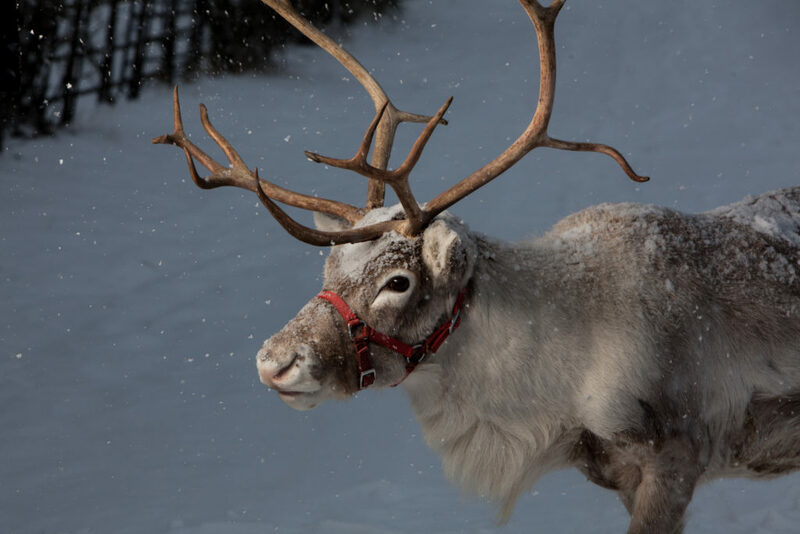 Belgrade Plaza will be kicking off the Christmas light switch on festivities early on Wednesday 22 November by bringing real live reindeer on the plaza from 3pm, ahead of the annual Christmas light switch-on that evening. Santa’s reindeer will parade the Plaza then return to their stables, where children will have be able to meet them and learn about Santa’s very special little helpers! The reindeers will be on the plaza until 7pm, giving every child the chance to meet and greet these furry friends. Belgrade Plaza will also be turning on its very own Christmas tree, making it a magical night to remember. You can also see Belgrade Theatre’s Head of Development, Helen Hotchkiss, get publically ‘sloshed’ in the name of charity! Helen will be recreating the famous ‘slosh scene’ in its annual pantomime, by getting squirted with several litres of shaving foam, otherwise known as ‘slosh!’. All money raised will be donated to the Theatre’s ‘Making Memories’ campaign, which allows disadvantaged children and their families to see the pantomime. Visit her JustGiving Page to donate to this great cause. Alternatively, you can donate at the theatre’s Box Office and/or purple collection buckets.